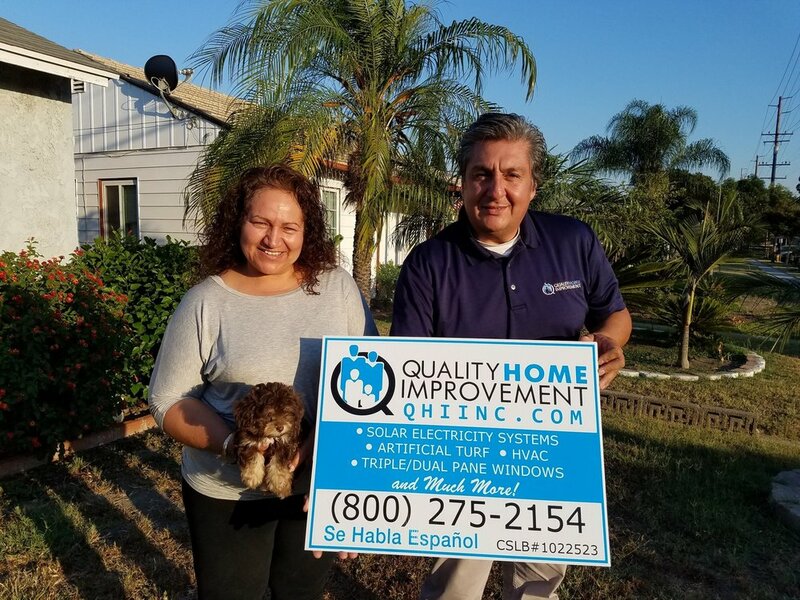 Are you ready for some needed Home Improvements? 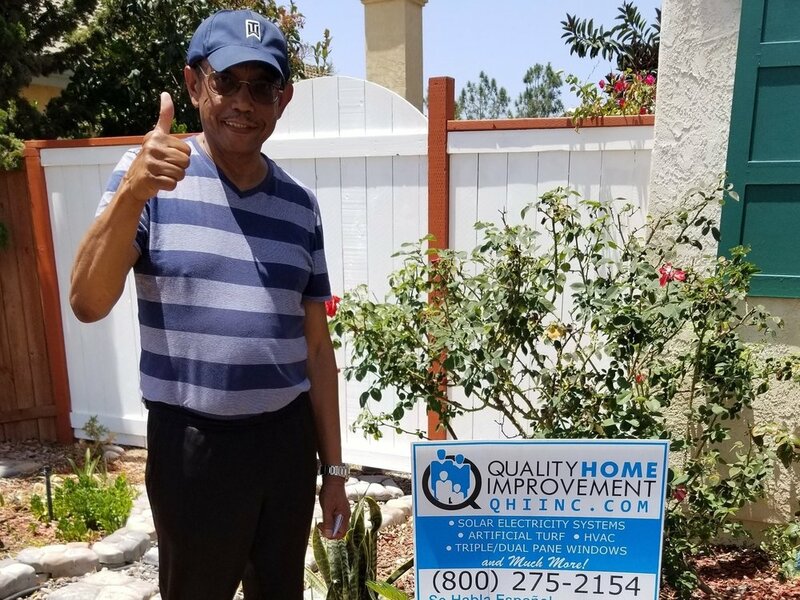 Its amazing customers like yourself that have helped many other families here and afar by choosing QHIINC to take on your residential or commercial project. A portion of our income goes to some carefully selected and spectacular organizations to help fight homelessness, disease and other issues that we all face on a day to day basis. 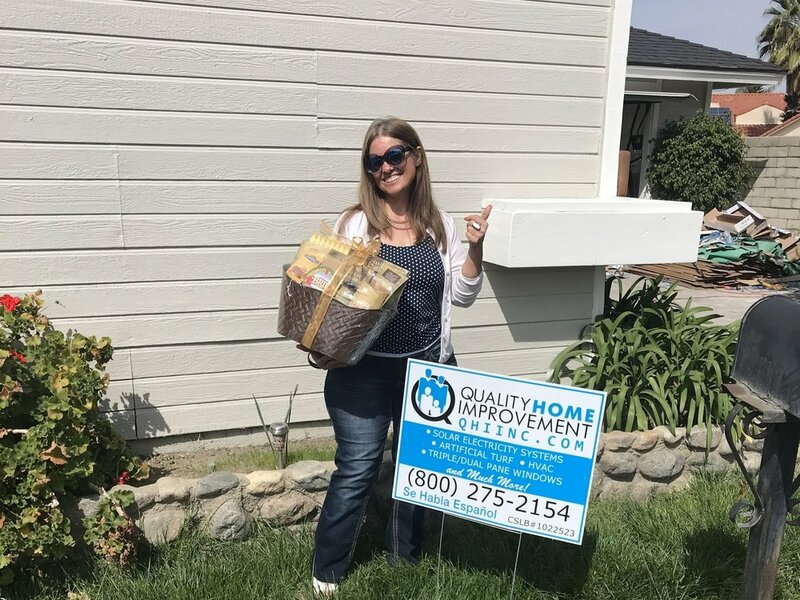 WHAT IS QUALITY HOME IMPROVEMENT INC ALL ABOUT? 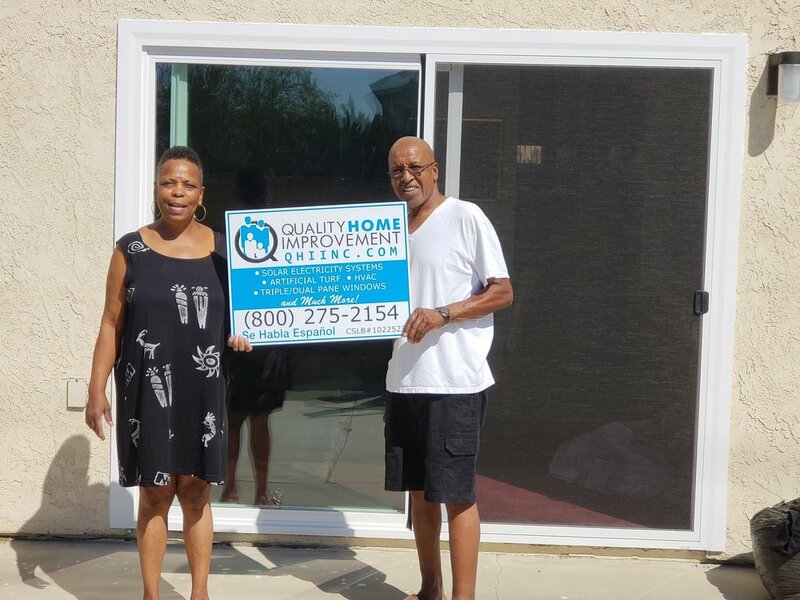 We are a licensed, bonded and insured California Building General Contractor who guarantees excellent customer service, quality workmanship with every job we do. We offer a wide range of home improvements & commercial services that include. * Alumawood Patios - Take down that old wood patio and replace it with one of our Alumawood Patios. * Artificial turf - Did you know that you are wasting $100’s of dollars every year watering that old dry grass, replace it. * Attic Insulation & Attic Deck Sealing - Seal the attic in your home so that the heat and cooling doesn’t escape. * Concrete & Block Work - Looking for a concrete patio slab, stamped, retaining or block wall? * Heating & Air Conditioning Replacement - If your heating & air conditioning unit is over 10 years old, its time to replace. * Kitchen Cabinet Replacement - Let’s remove those old cabinets and add a new fresh look in your kitchen. * Laminate Flooring - Carpet flooring is not healthy, how about a maintenance free flooring that looks beautiful. * Lifepaint Coatings - Paint your home for the last time and you get a lifetime product warranty. * Quiet Cool WHole House Fans - Circulate, fresh air from the outside of your home and cut down up to 40% on your energy costs. * Roof Replacement - Is your old tile or composition roof need replacement, stop those leaks and get a 50 year warranty as well. * Residential / Commercial solar electricity - Stop the electricity company in their tracks, start taking control of your energy future. * Windows & Patio Sliders - Still have those aluminium non-energy efficient windows or patio sliders, time to switch them out. Ready to get started - Click here to set up a FREE in-home evaluation. Attention PG&E Customers - What happened up north? In case you missed the news, PG&E announced this week their intentions to file for chapter 11 bankruptcy protection. Cliff Note Version: the reason is they expect their liability from the devastating California wildfires would be more than $30 billion. This marks the second bankruptcy in less than 20 years for California’s largest electric utility company, and the second-largest investor-owned utility in the nation. PG&E also said it would not pay interest payments due on bonds maturing in 2040, which would trigger a default. This is now the third largest third largest investment-grade default since 1998. Click here - for more information. 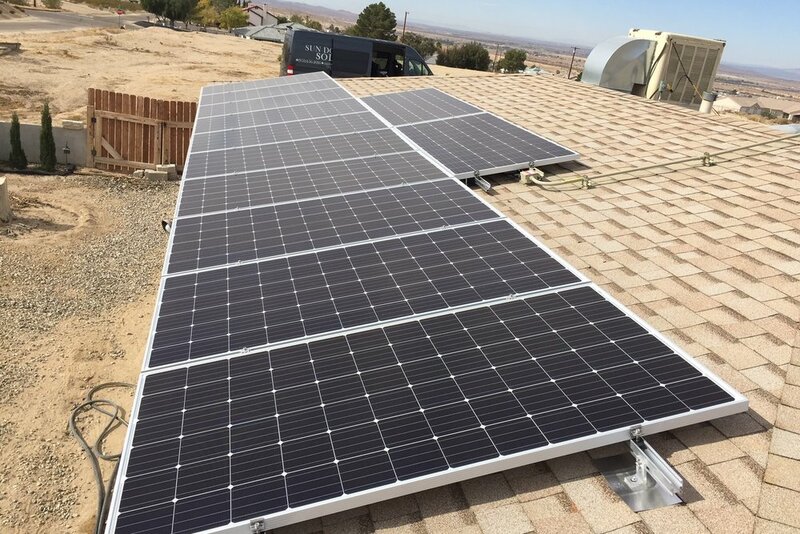 Residential / Commercial Solar Super Sale! As you may or may not already know, the Federal Tax Credit is going away now, this means that residential customers will no longer be able to take advantage of this incentive and for commercial customers, its going down to 10%. NOW IS THE TIME TO INSTALL YOUR RESIDENTIAL / COMMERCIAL SOLAR SYSTEM! Click here - to learn more. HERE ARE A FEW MORE HAPPY FAMILIES THAT WE JUST ADDED TO OUR LIST OF SATISFIED CUSTOMERS. 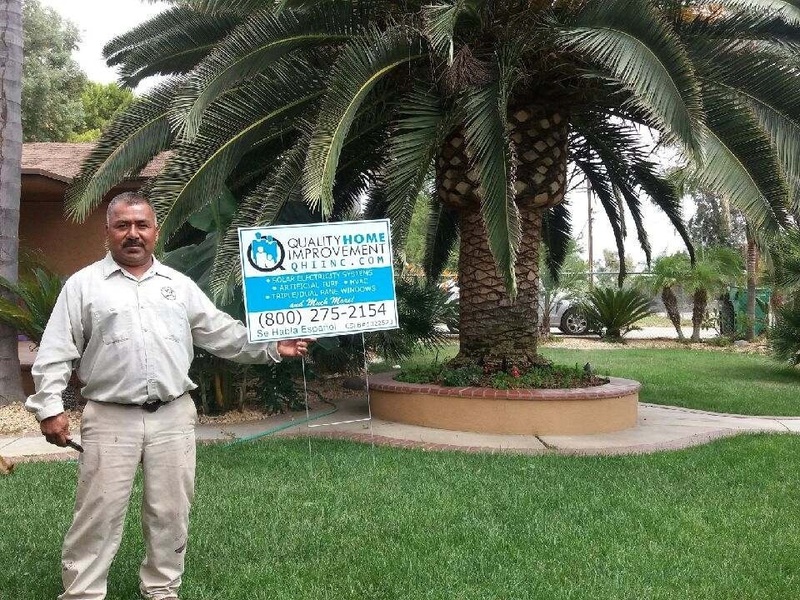 These are the service areas of Quality Home Improvement, Inc.
WE ARE COMMITTED TO YOU IN EVERY WAY! 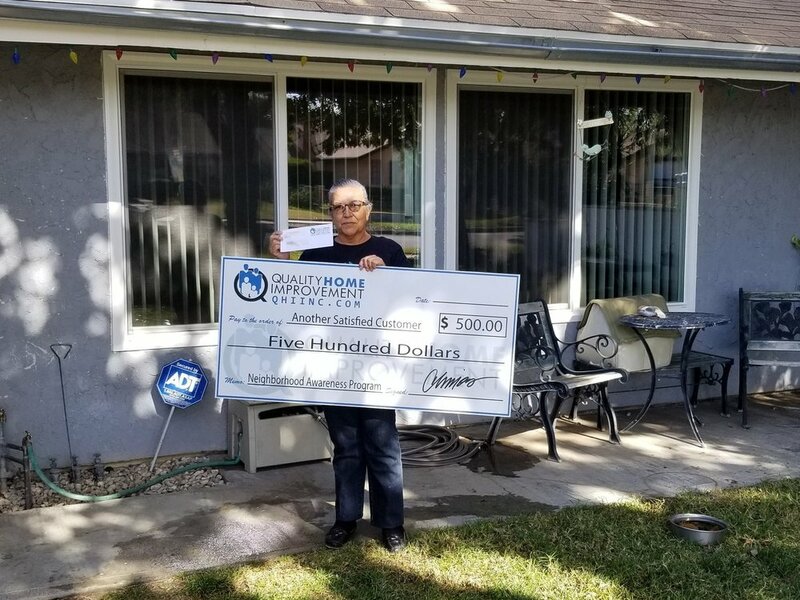 Here at Quality Home Improvement, Inc., we are committed to providing our customers with the service they deserve. We do that by keeping open communications through the entire process. Check out some of our customer reviews below. We can’t wait to earn your business! We work hard every day to uphold our core values. 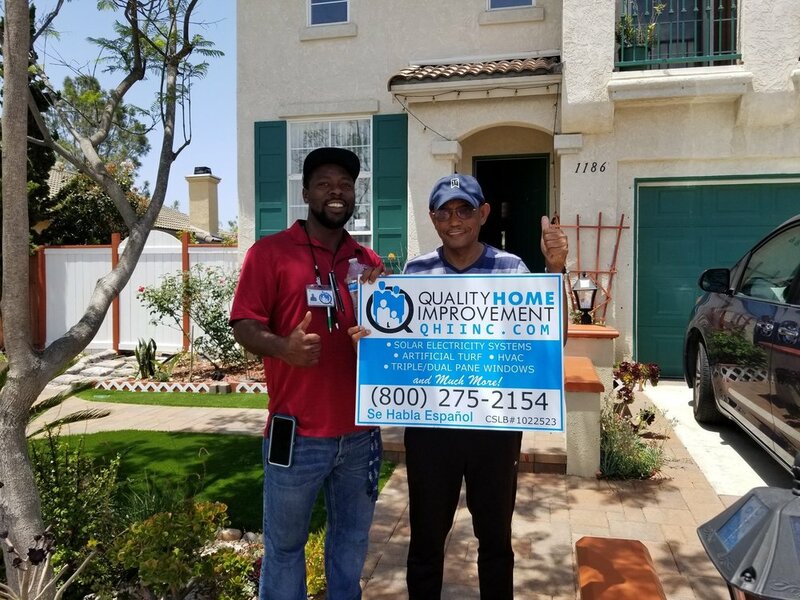 Honest business practices, quality product, excellent service, customer satisfaction, Integrity and innovation, these values can be found in every opportunity, product, and service we offer. 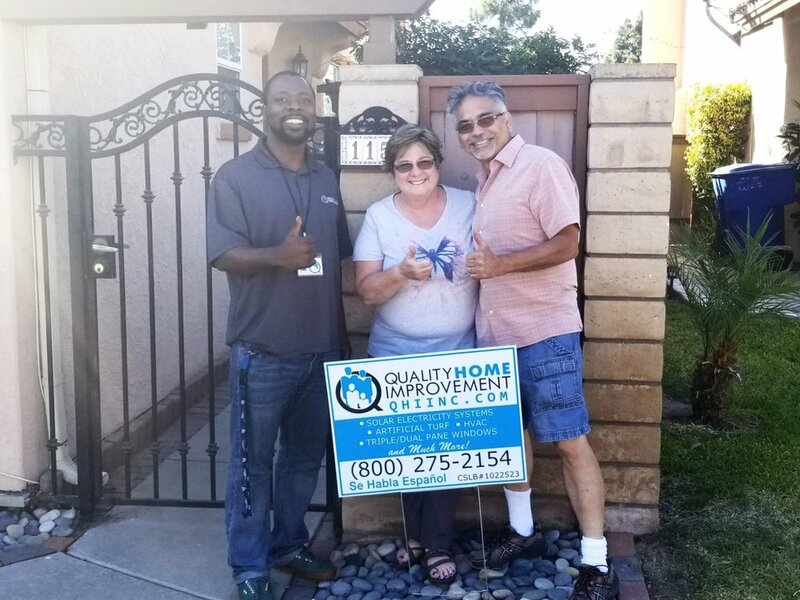 We can promise you this, ... You will receive a FREE in-home no obligation project evaluation that you can understand and be proud of.